From loungewear to uniforms to sports jerseys, your clothes have your back. Your favorite suit absorbs your sweat so you can focus on your presentation at work. Your faithful tee takes on baby spit up and diaper blowouts. Your daughter’s soccer shorts sit neglected for days in a gym bag without complaint. You want a laundry routine to care well for the clothes that take care of you. 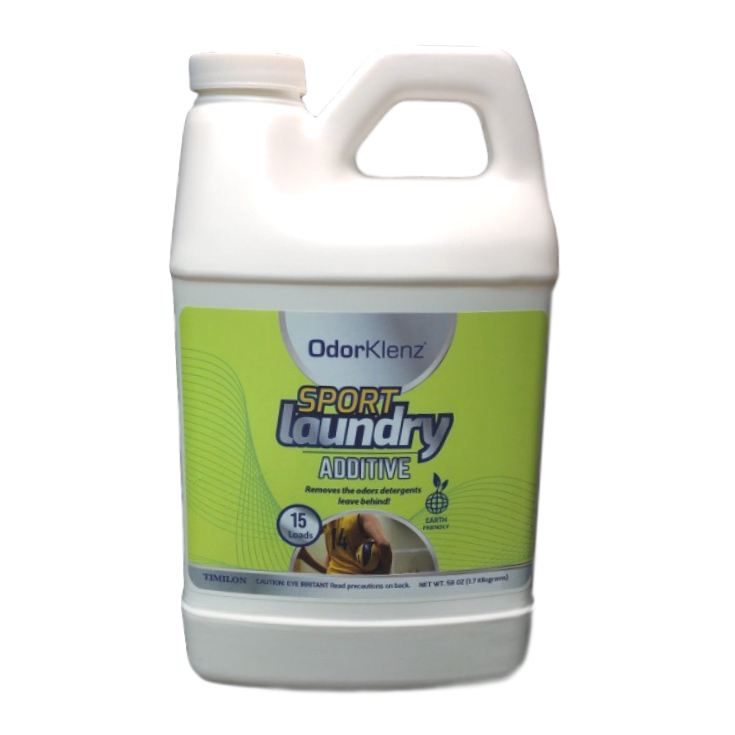 We designed the OdorKlenz Laundry Additive to boost your routine and allow you to eliminate odors from your hardworking fabrics. Our additive safely removes and neutralizes a broad array without the use of masking agents or toxic chemicals. The OdorKlenz commitment to using only safe and natural ingredients inspired us to formulate our additive, now a favorite of our customers, using earth based minerals. 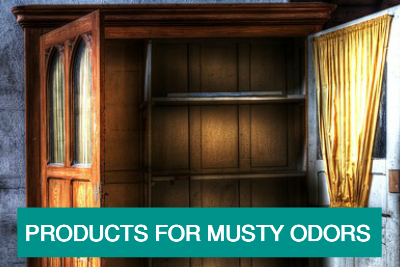 It is the ideal choice for those who suffer from fragrance sensitivities, allergies, and respiratory illnesses. Our powerful formula is guaranteed to remove the toughest, most stubborn odors from clothing and linens. The natural ingredients are safe enough to use on all washable fabrics but strong enough to remove the most pernicious stink. Our lab testing and our valued customers have verified that the OdorKlenz Laundry Additive completely eradicates odors ranging from mold and mildew, pet and urine smells, smoke and tobacco remnants, chemical fragrances, strong perfume, and much more. Our formula is powerful enough to use on extreme odors but gentle enough to use in every load just to keep things fresh! 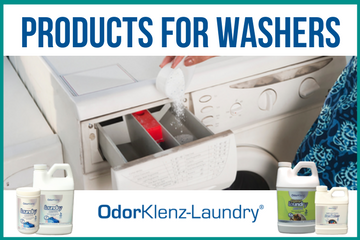 The technology used in OdorKlenz Laundry neutralizes the odors instead of masking them making it ideal for those with chemical and fragrance sensitivities. All of these metal oxides are commonly used as natural solutions to treat things like constipation or diaper rash or to color food. They are some of the oldest ingredients used for centuries in everything from cosmetics to at-home remedies. Their safety and efficacy have been evaluated over time to give us full confidence in their functions. We also use water in our liquid-based additive to aid dispersal and contact with the chemical odor and Soda Ash in our powder additive for material handling and dispersal in the wash water. The second part of the answer is our patented, signature technology. At OdorKlenz we developed a process to use these tried and true materials to enhance their neutralizing ability safely. We utilize metal oxides in both liquid suspensions and granules, so our ingredient list remains short and to the point. We never add more than necessary to our products because laundry does not require dyes or perfumes to be clean or odor-free and you do not need those extra chemicals on your clothes! 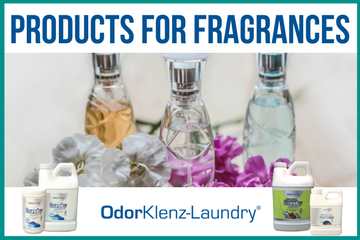 By using these gentle, natural, proven elements, the OdorKlenz Laundry technology neutralizes odors on a molecular level instead of masking them with fragrances or chemical agents. This real elimination is ideal for those with chemical and fragrance sensitivities who might pick up on even the most subtle remnants left behind by other products. Mold and mildew smell is distinct and difficult to remove. Traditional detergents are not designed to handle these types of chemistries involving organic compounds and living bacteria. Many people end up throwing away their clothing and linens because of this frustrating smell! We all know that leaving clothes in the machine too long can lead to that musty scent. Once bacteria find an environment in which to grow, it works fast and smells strong! Towels and other thick textiles tend to cling onto these odors most dramatically, and the smell lingers even after several washes. These fabrics often seem okay coming right out of the dryer, but as they cool, those odors resurface. This odor-masking is why when you get out of the shower and put the towel on your face or snuggle into bed and pull the covers up you catch that repulsive scent. Articles of clothing with this sneaky stink are then able to contaminate the other clothes in your closet or drawer. 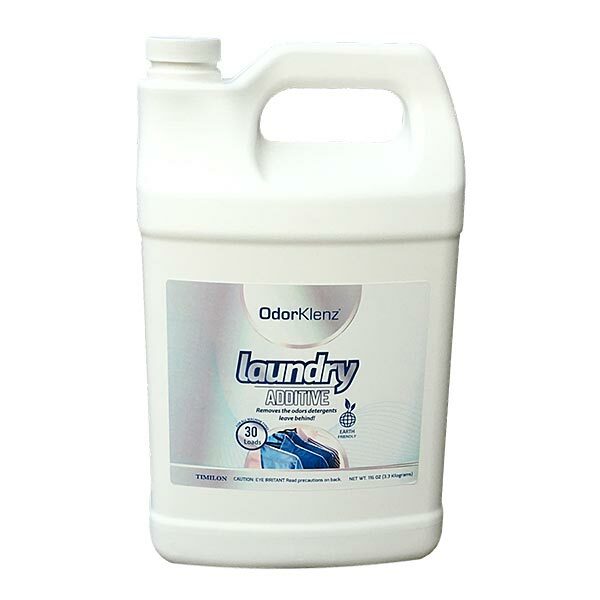 The OdorKlenz Laundry Additive is the absolute best way to salvage neglected laundry left to mildew and restore clothes and linens with the most set-in odors as well. For those who suffer from chemical and fragrance sensitivities, the vast array of scented products all around our modern environment can be detrimental to their health and safety. Perfumes, cleaning products, scented candles, and the like can trigger painful reactions such as headaches or nausea. Even the agents used in detergents and fabric softeners themselves can cause harm so communal washing can be problematic. New clothes or linens may need to be washed several times just to reduce the factory chemical residue. It can be a tedious and frustrating chore! 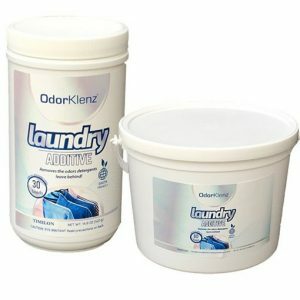 The OdorKlenz Laundry Additive safely removes fragrances, and perfume odors in clothing previously washed with detergents or treated with chemicals. It works to attack the synthetic fragrance molecules present in the fibers and neutralize them at the source. The OdorKlenz toxin free, gentle but powerful formula is ideal for those with allergies, MCS, and fragrance sensitivities. Sweat and body odor are normal parts of daily life. We work (and play) hard, and we need a laundry routine to do the same so that our clothes stay clean and smell fresh. Unfortunately, the miles you rack up at the gym have a tendency not to remain on the treadmill, and the stressful meeting with your boss can leave your shirts in need of a detox. When sweat is not allowed to dry it can breed bacteria which of course means more stench and more difficulty removing it! Standard detergents left to themselves merely mask the odors with fragrances or reduce them temporarily for them to reemerge later. Did you know that sometimes the source of the smell in your clothes is your washing machine itself? Mold and musty smells can become a problem in front loading machines when water collects in the rubber gasket. Standing water in top loaders becomes like a miniature swamp for bacteria to cultivate. Both run the risk of developing harmful black mold, annoying mildew, and other types of fungi which off-gas terrible odors inside your machine. Modern high-efficiency machines use less water, which means they are not as thoroughly flushed out and those smells can get even nastier. Unfortunately, airing out is not sufficient to keep this problem at bay. Routine cleaning is the only way to keep your machine from reeking, and part of that routine must be a hard-hitting odor eliminator. 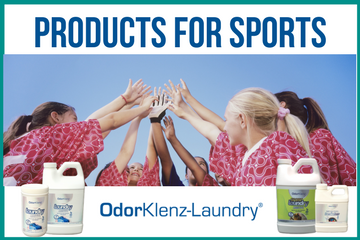 Get rid of that repugnant smell and prevent it from transferring to your laundry with OdorKlenz. 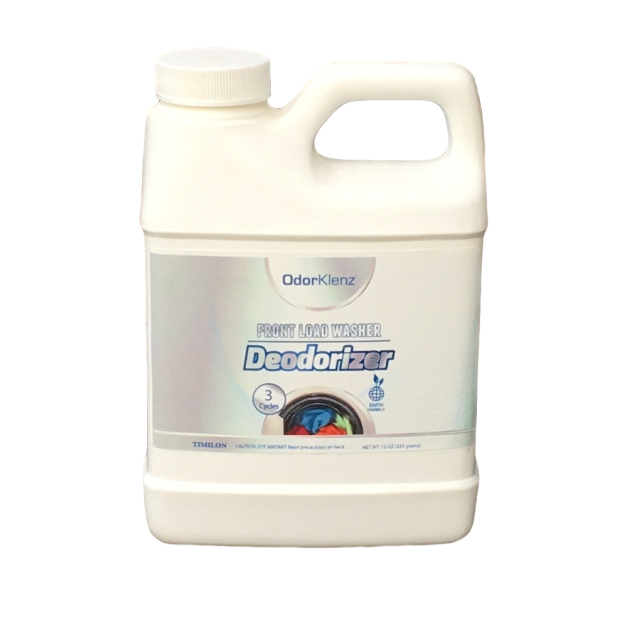 Our safe and efficient washing machine deodorizer has been specifically designed to attack the odors and neutralize them at the source, without the use of toxic chemicals or fragrances. OdorKlenz is non-abrasive so it will not scratch the drum of your machine, but it will get into the places you can only smell, not see.